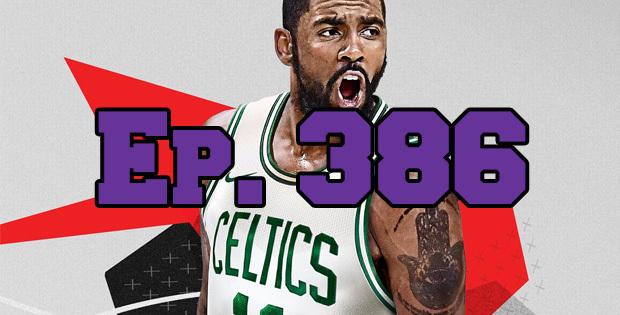 On this episode of The GAP Luke Lawrie and Joab Gilroy talk about Luke’s trip to New York to check out NBA 2K18 and some of the new things the game has to offer. They also discuss the other games they’ve been playing which includes Destiny 2, Mario + Rabbids Kingdom Battle, Ticket To Earth, Hearthstone, PlayerUnknown’s Battlegrounds, and more. Over in the news first person severs arrive for PlayerUnknown’s Battlegrounds in Oceania, Dead Rising 4 is coming to PlayStation 4, and Bethesda’s Creation club is not very good. This episode goes for 3 hours, it also contains coarse language.